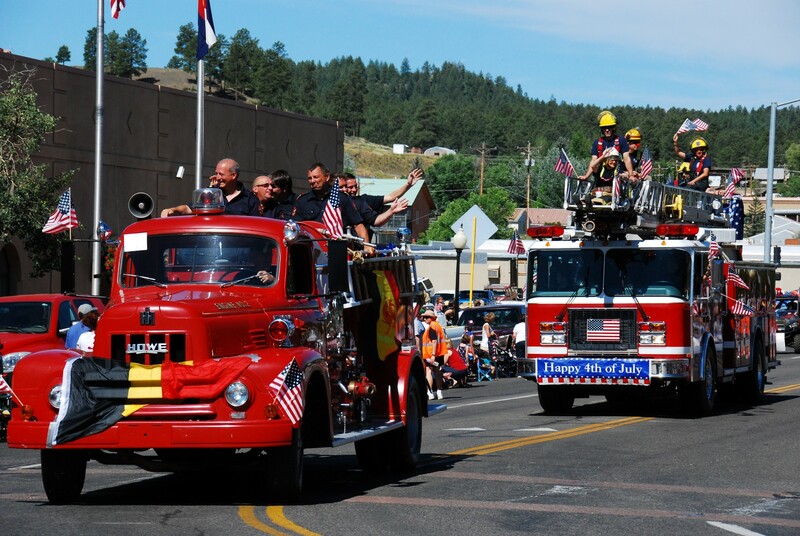 Another perfect day in our Colorado mountain paradise for our 2014 Pagosa Springs Fourth of July parade downtown. The morning was cooler this morning with the temperature rising after the parade and heavy rains falling at 3:30. More great Pagosa Springs Parade pictures and video.